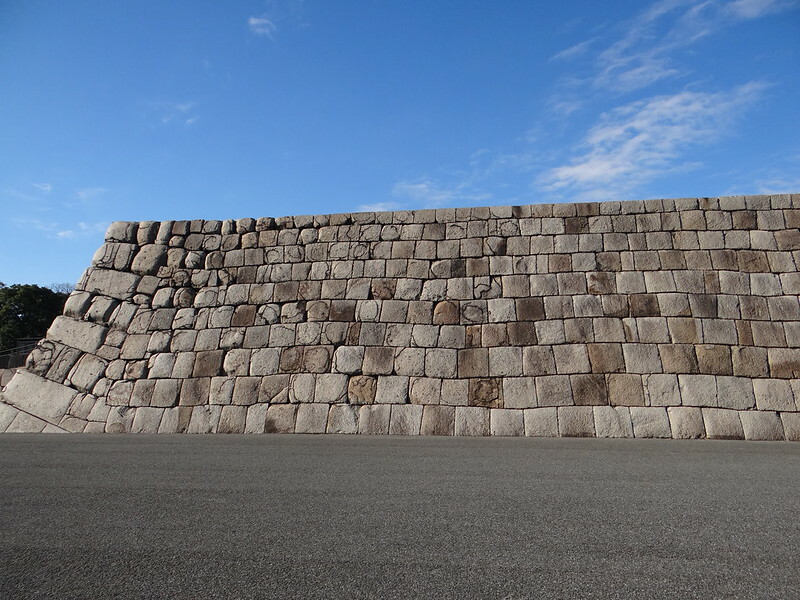 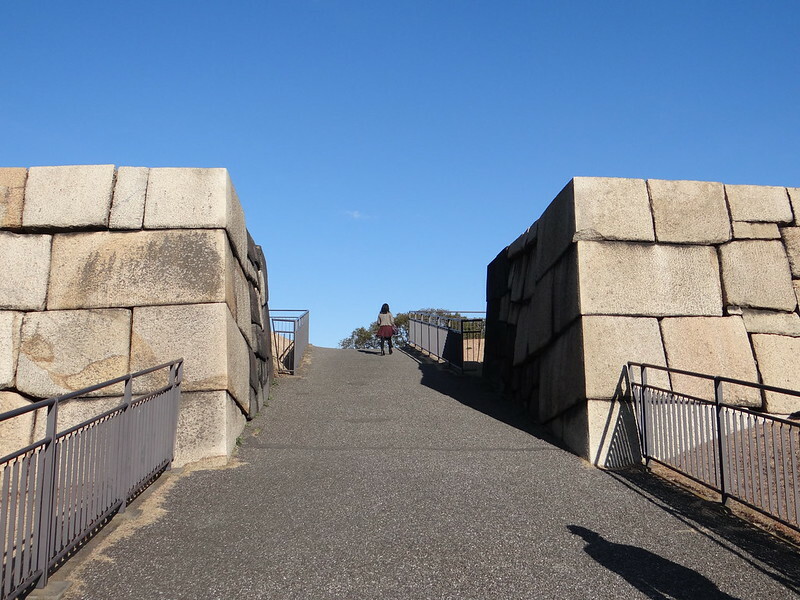 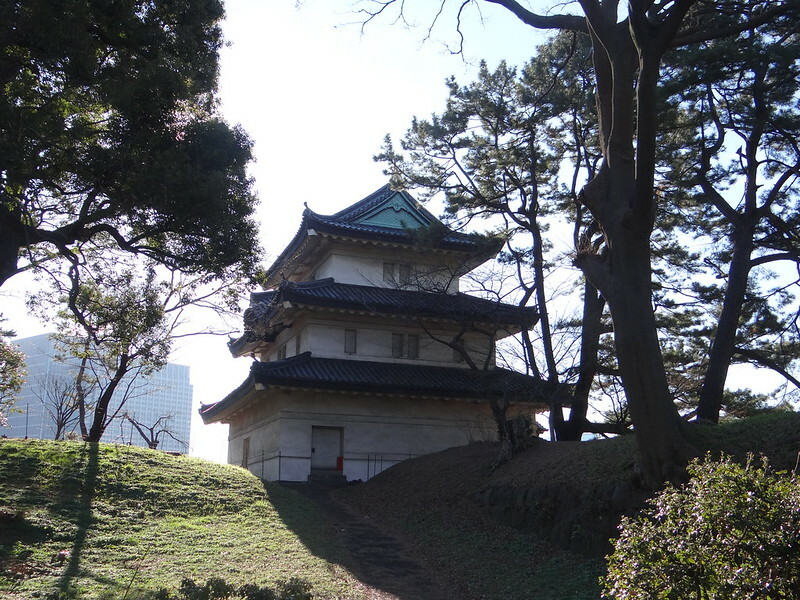 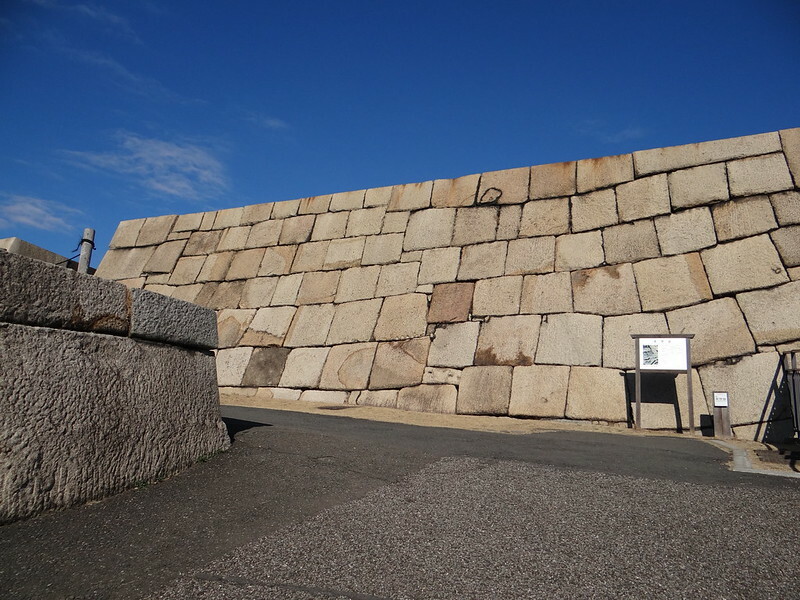 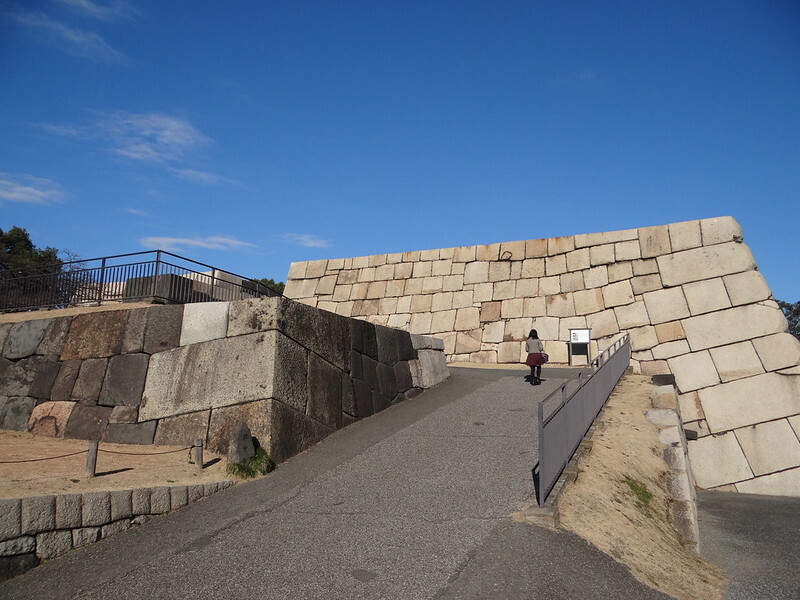 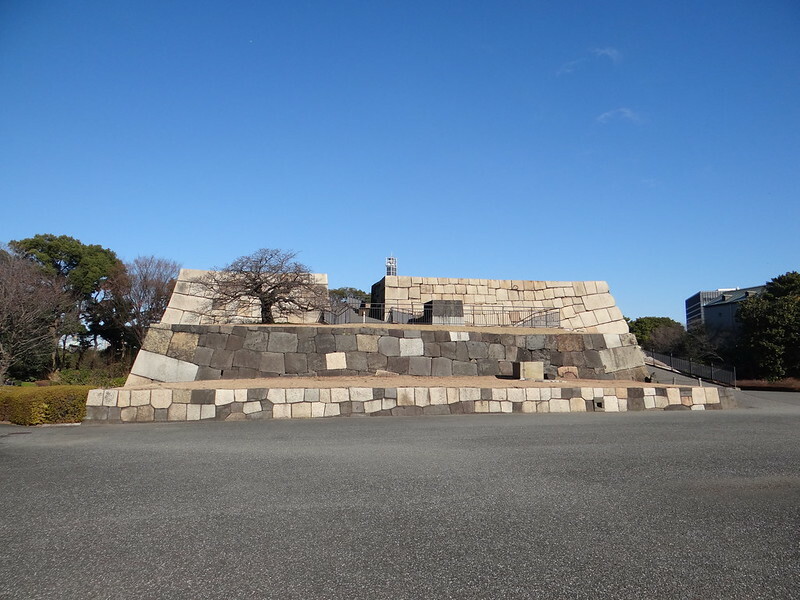 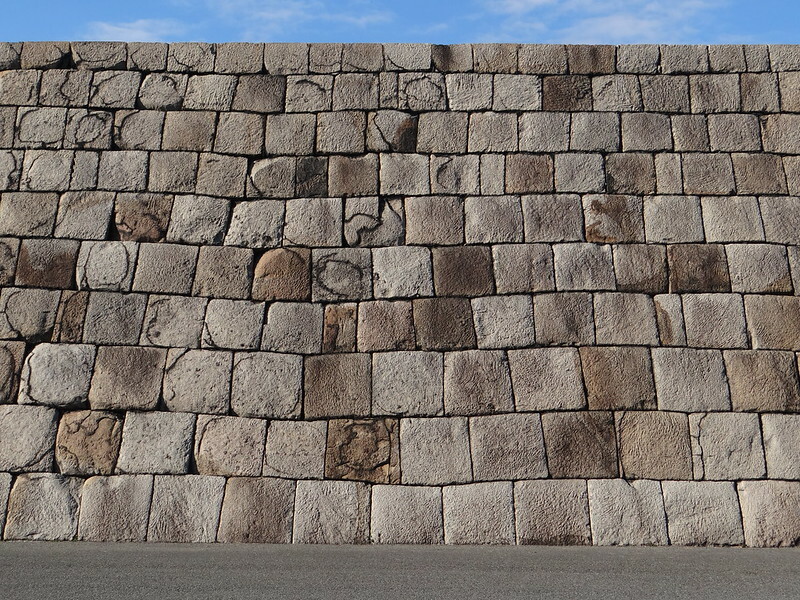 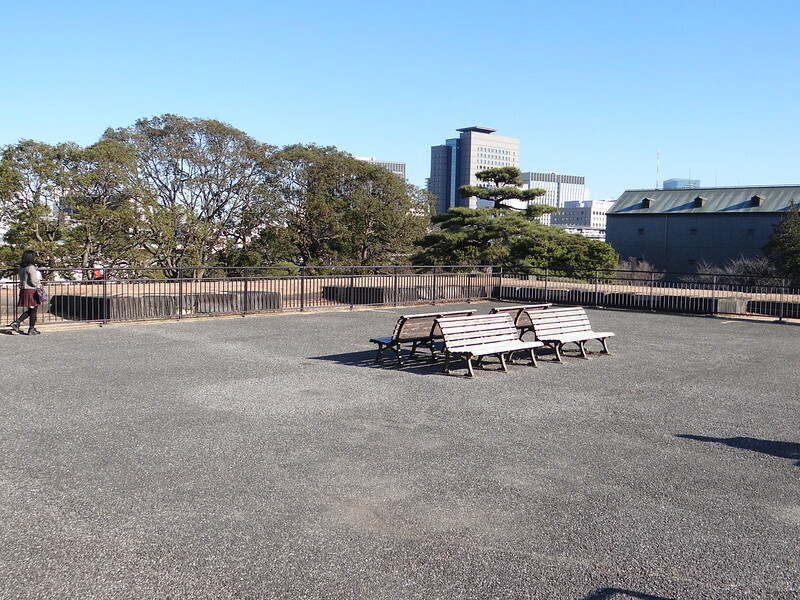 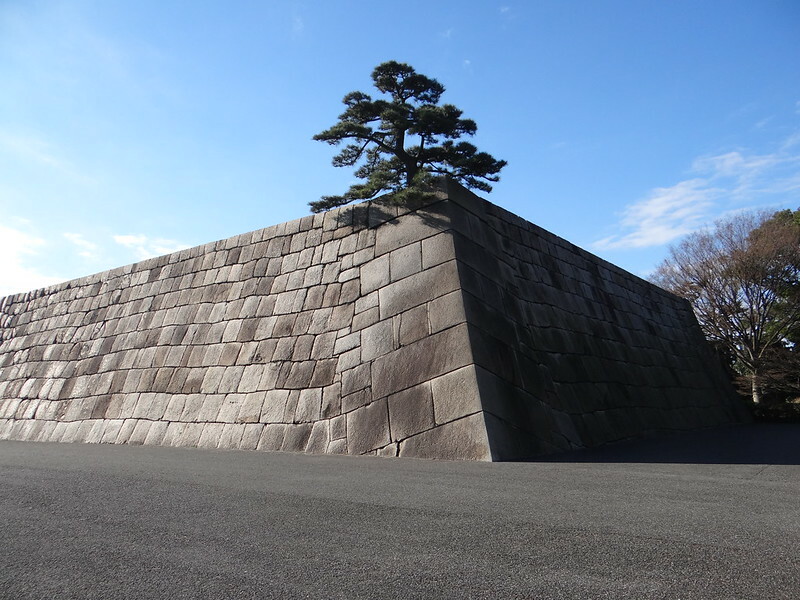 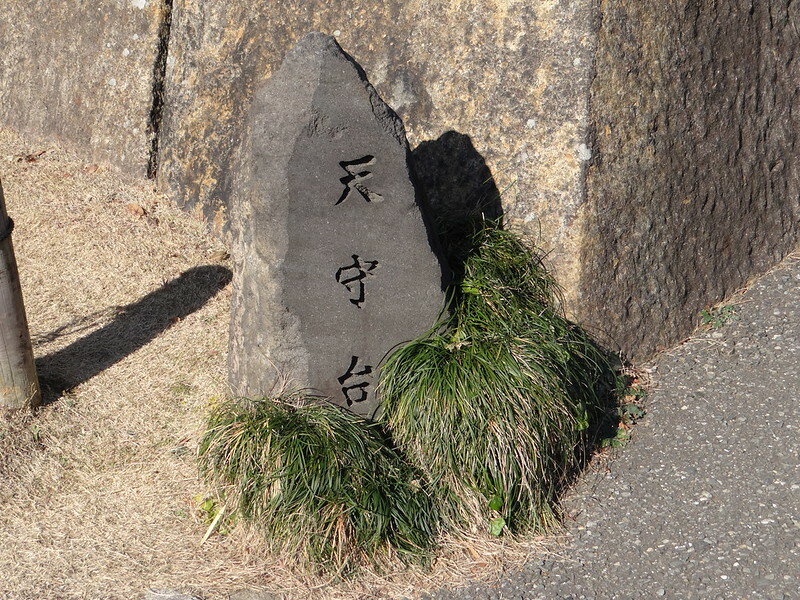 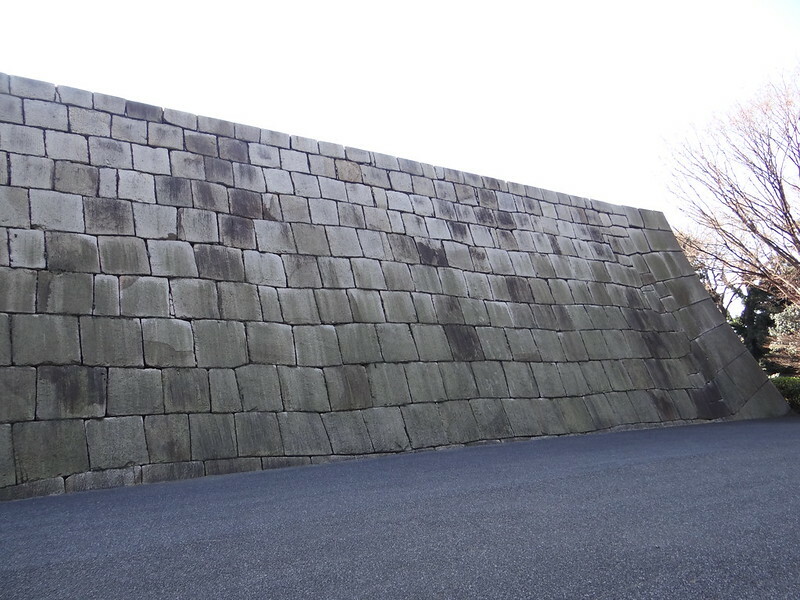 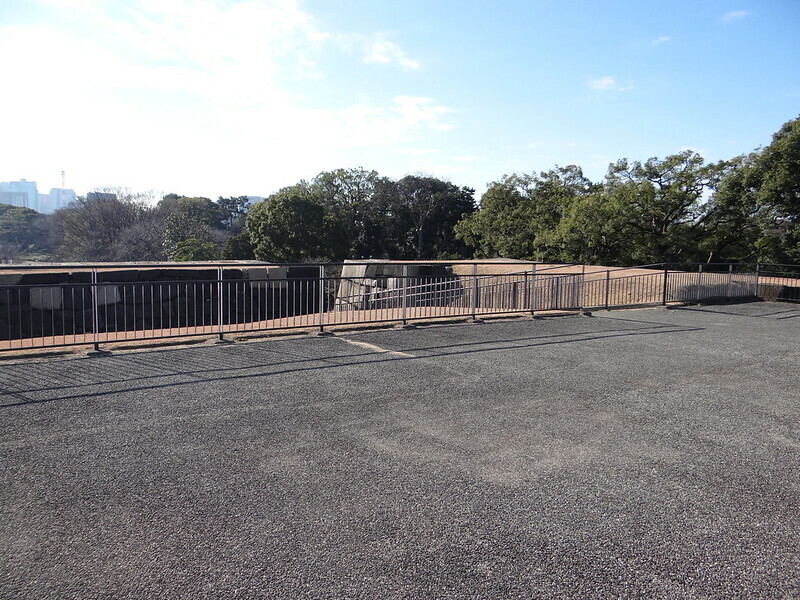 The first Tenshukaku donjon of Edo Castle was constructed in the time of the 2nd Tokugawa Shogun Hidetada in 1607, and it was completed under the 3rd shogun Iemitsu in 1638, following the course of large-scale repairs carried out in 1622. 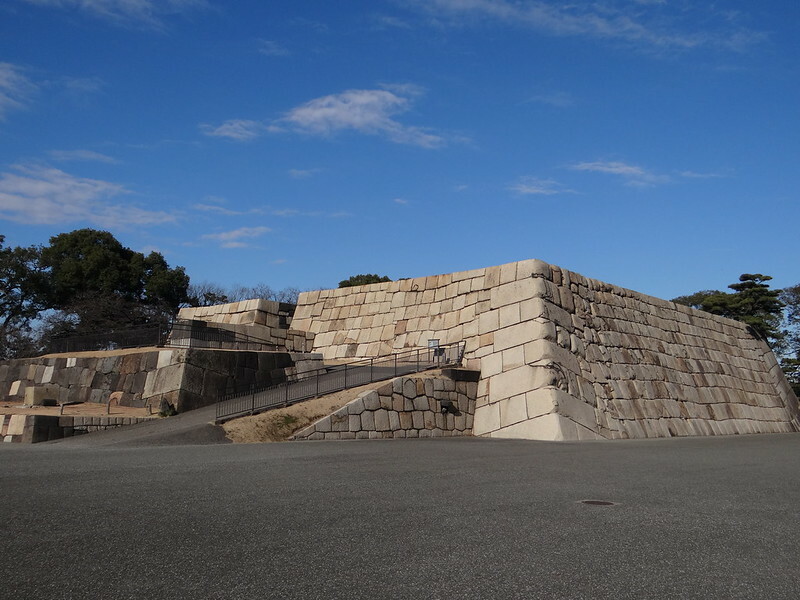 Standing 58ms tall above the ground, five storied building outside, six storied within, it was the highest donjon ever built in japan and symbolized the suthority of the Tokugawa Shogunate. 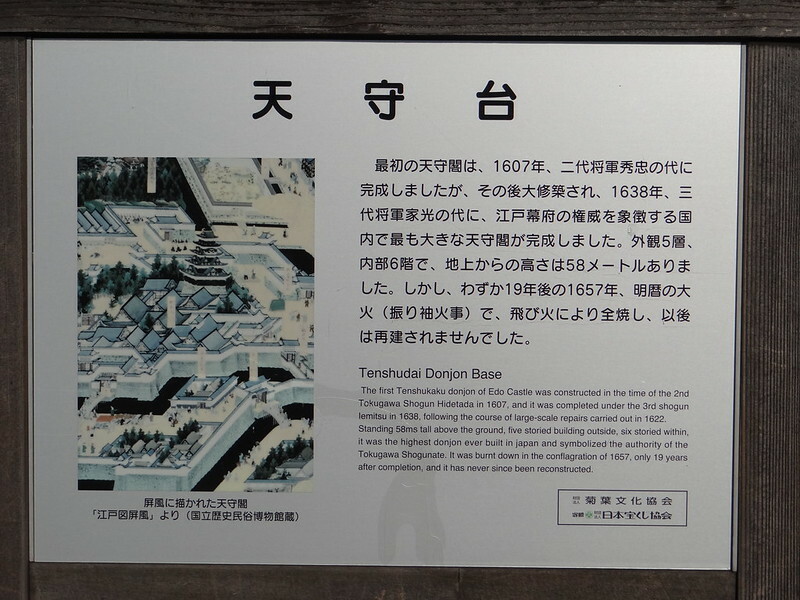 It was burnt down in the conflagration of 1657, only 19 years after completion, and it has never since been reconstructed.